AND HIS AMAZING FRIENDS! Guest-starring Spider-Man and Firestar! Iceman is on a blind date… but what’s a super hero date without a mad villain to crash it? 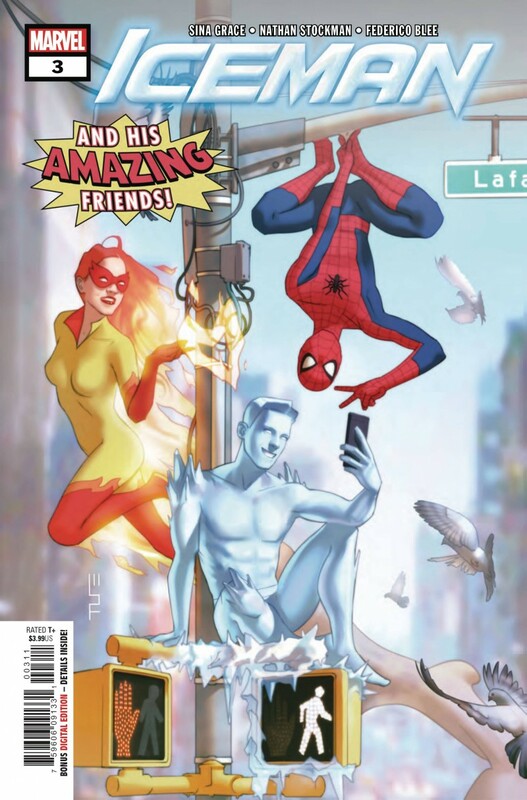 What’s Iceman to do but call?his Amazing Friends? !